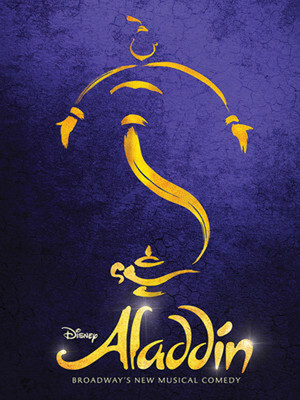 As one of Broadway's finest family shows, don't miss the spectacle that is Aladdin on tour! Based on the beloved movie, we follow our plucky hero as he tries to win the heart of Princess Jasmine and keep his magic lamp (Genie included) from the clutches of the evil Jafar! Sacramento Community Center Theater is part of the Sacramento Convention Center Complex complex. 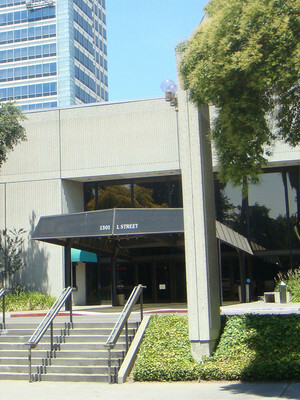 In a great location, in the center of downtown, the Sacramento Community Center Theater is a well-known venue that hosts a variety of events of different genres, from productions by Sacramento performing arts groups themselves, to national music tours, stand-up comedy and Broadway shows. The center was opened in 1989 by the non-profit California Musical Theatre, and is the largest live performing arts venue in the region.